Vegan Feminist Network turned 3 on July 1st. That weekend, we (Corey and Brian) recorded our first podcast of the series. 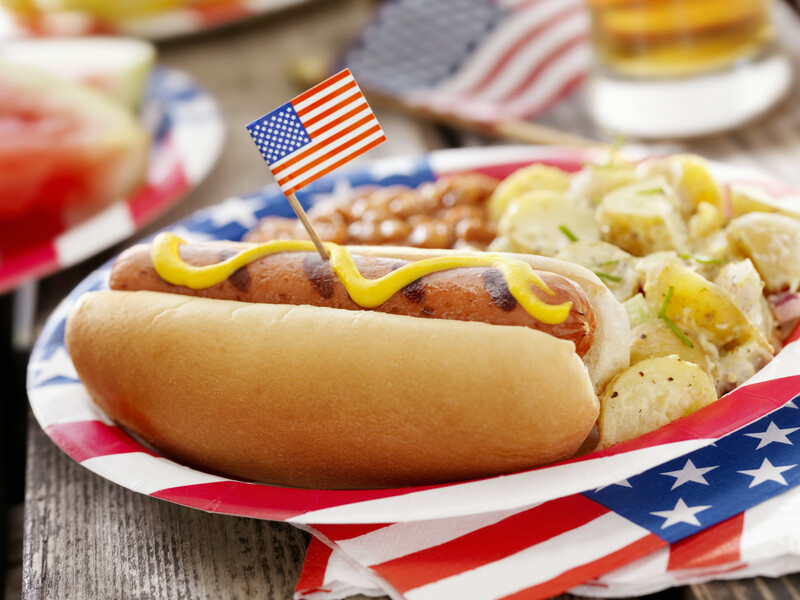 What does the 4th of July mean for Nonhuman Animals and other marginalized groups? How many poops can one cat make on one floor in one day? All this and more. This entry was posted in Podcast and tagged Colonization, Holidays, Veganism by Vegan Feminist Network. Bookmark the permalink.